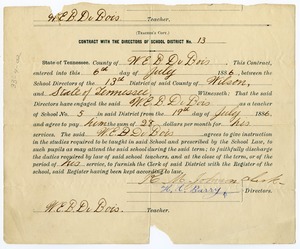 Tennessee - Work contract for W. E. B. 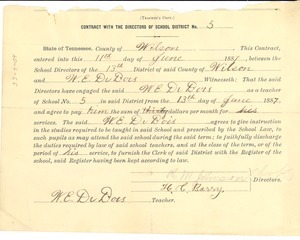 Du Bois to teach in Wilson County. 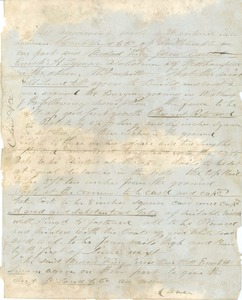 Great Barrington (Mass.) 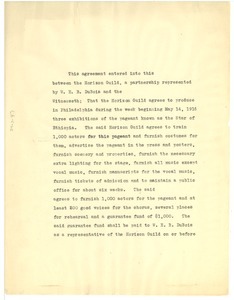 - An agreement guaranteeing Du Bois exclusive rights of burial in Lot 11 in the Great Barrington Cemetery, signed by Charles J. Taylor, President, Henry Robbins, Clerk, and Orlando Bionell, Justice of the Peace. 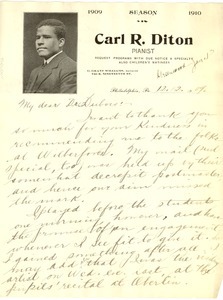 Philadelphia (Pa.) - Diton writes to thank Du Bois for recommending his services to Wilberforce University, where Diton was able to perform for students. 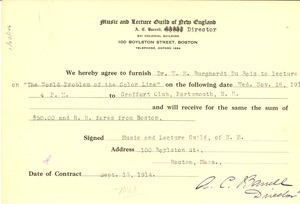 Requests that Du Bois forward a contract to Dr. Ware at Atlanta University for an appearance in January. 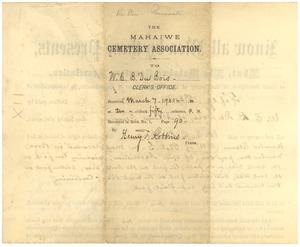 Second location and date written on letterhead stating Greenwood January 13.Contract for performance enclosed. 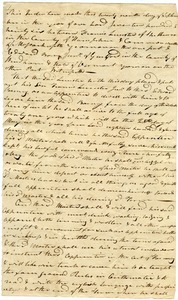 Boston (Mass.) 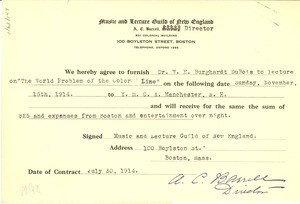 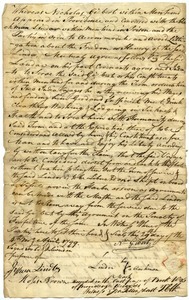 - Contract for lecture on "The World Problem of the Color Line" at the Manchester, New Hampshire Y.M.C.A.